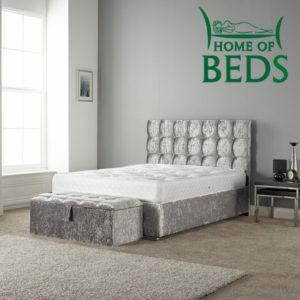 Here at The Bed Factory we hold a range of upholstered bed frames, from our most popular superior faux and real leather range, to our ottoman frames- perfect for extra storage, alongside our strong slatted non- electrical frames. 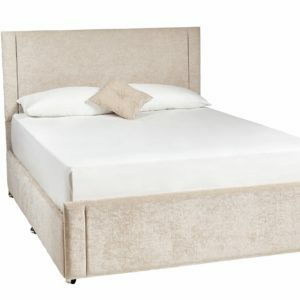 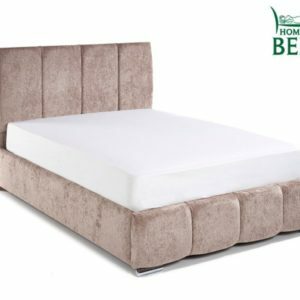 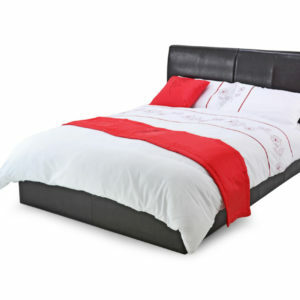 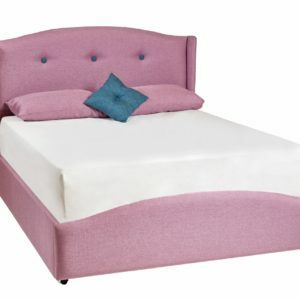 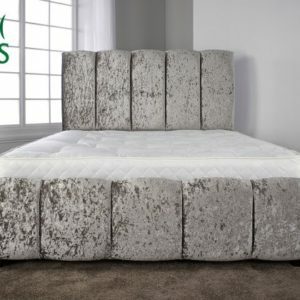 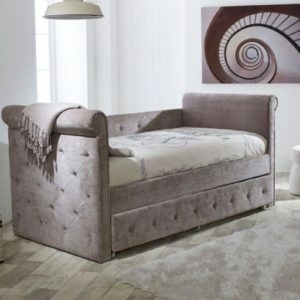 A bed frame gives your bed that wow factor, it adds quality to your bed and defines your style, so choosing the right one is important, and here at The Bed Factory we hold a wide variety of upholstered bed frames, so you can’t go wrong when you come to us. 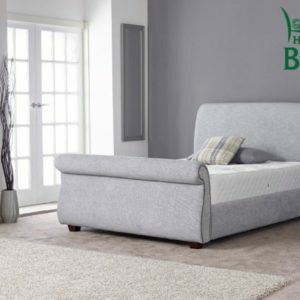 Give our friendly team a call prior to making your journey over to us, so that we can advice you of the best bed frame for you if you’re unsure, and check availability of products.